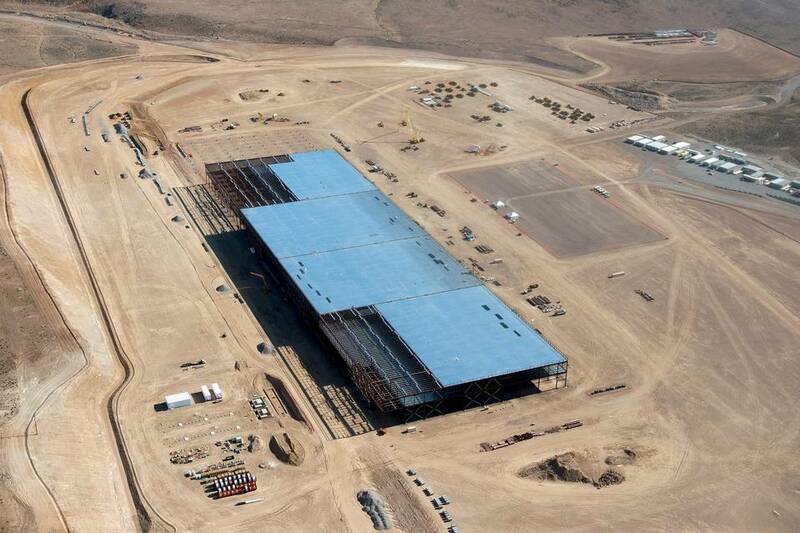 Tesla’s battery-focused “Gigafactory” hasn’t even completed construction yet, and they’re already expanding its plant’s territory. The company announced that it has nearly TRIPLED its Nevada land purchases and added 1,893 acres to the 1,000 acres it received just last year. However, Tesla’s not going to grow the factory itself, as the company told the Wall Street Journal that most of the new land is a buffer space. 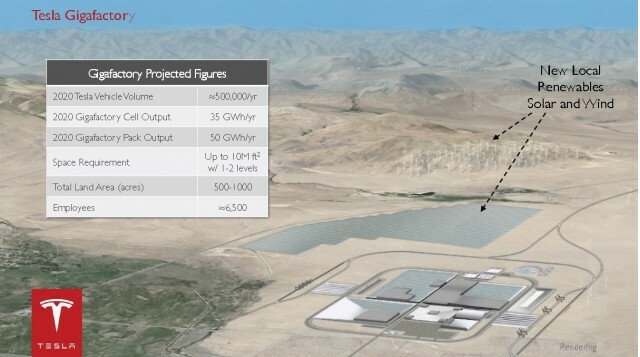 This means that Tesla could erect solar farms on this new property to power the factory, but right now it will be not add manufacturing capacity. Elon Musk and company are able to purchase thousands of more acres, as they might need the extra room should the Model 3 car and Powerwall home battery device take off and become best-sellers.